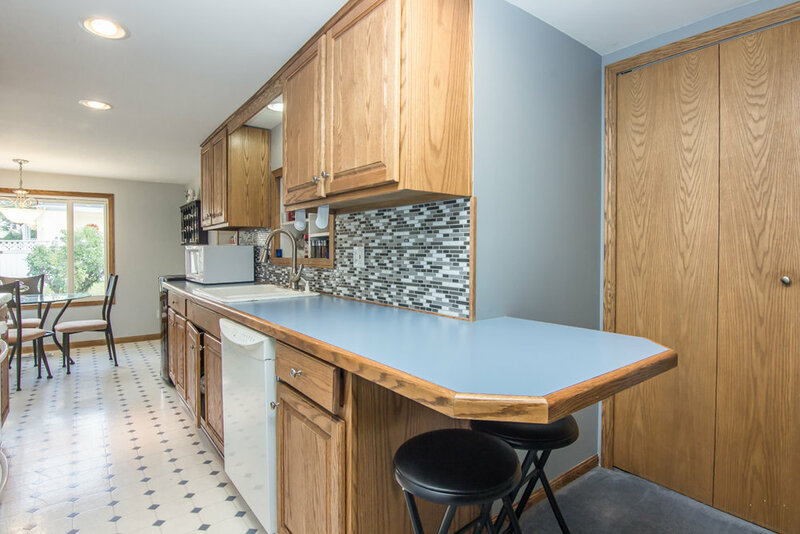 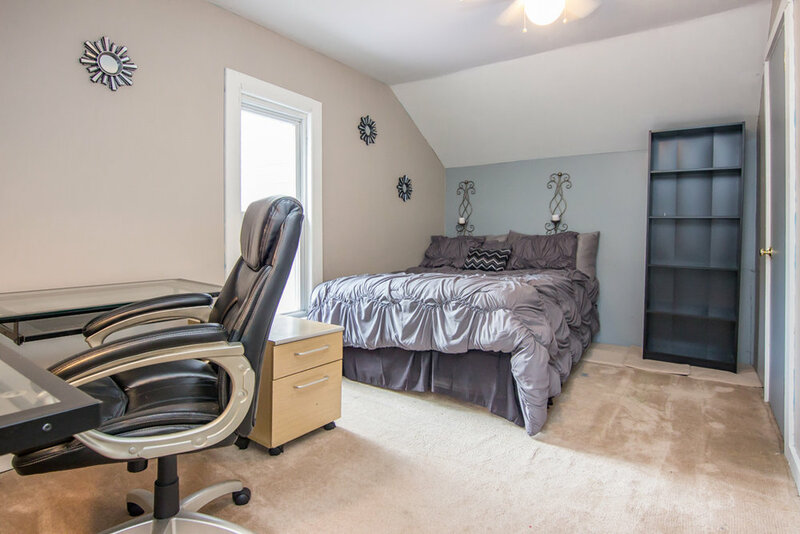 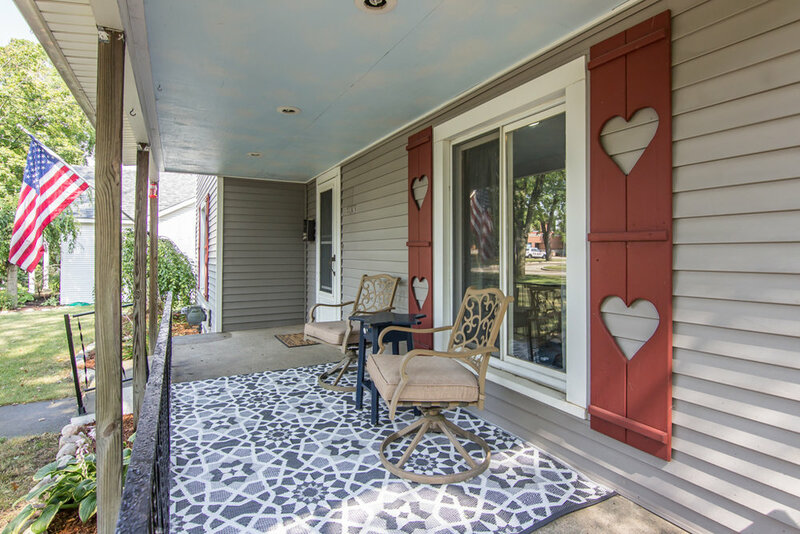 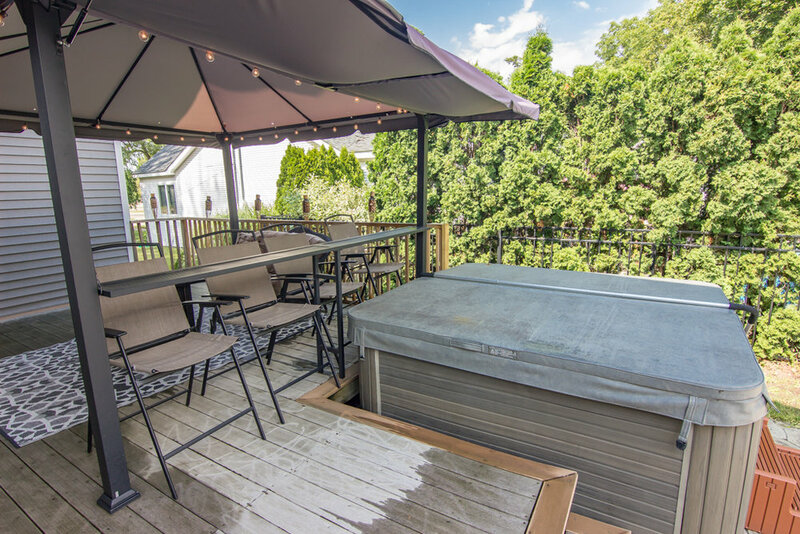 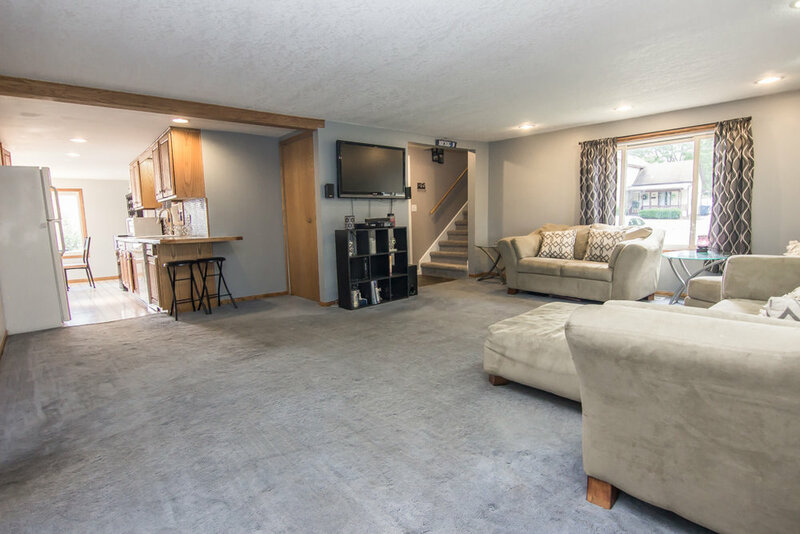 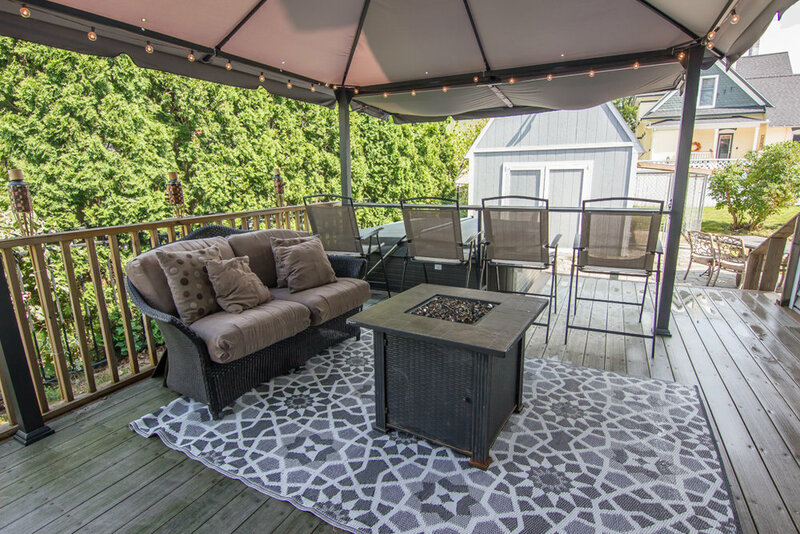 Location is everything and this is a great opportunity to live within walking distances to downtown Grand Blanc, schools, shopping and restaurants. 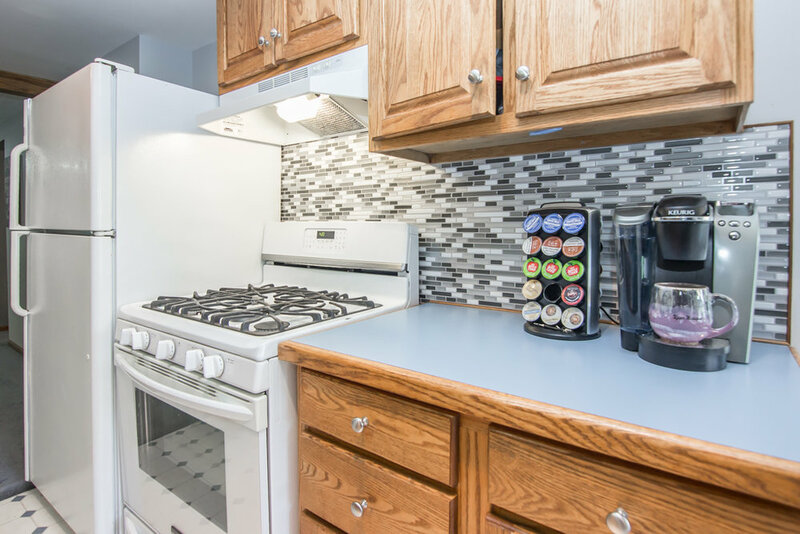 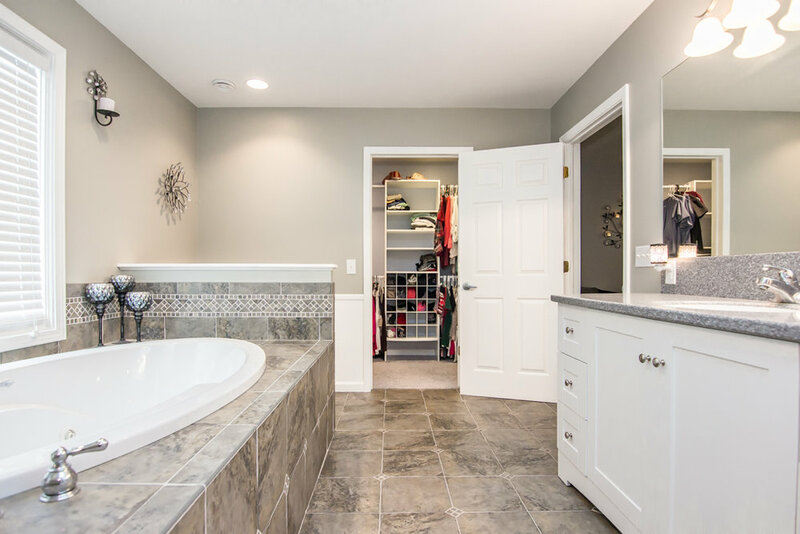 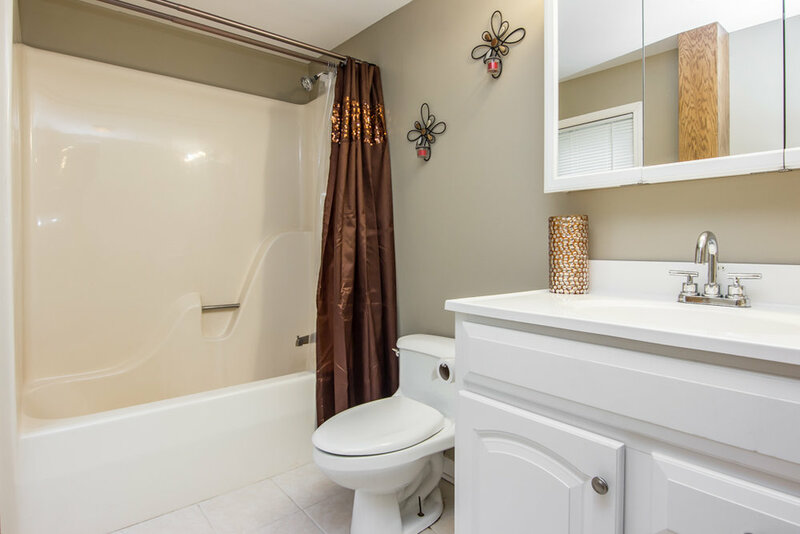 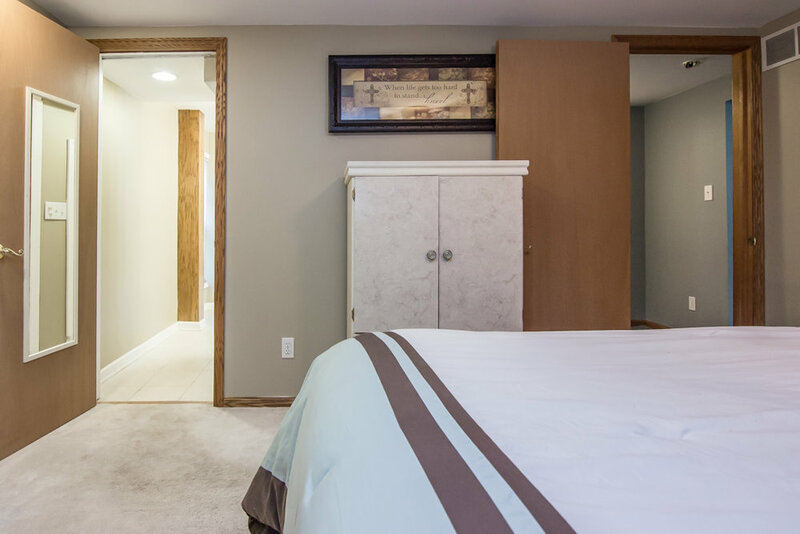 Many updates including plumbing, electrical, baths and bedrooms. 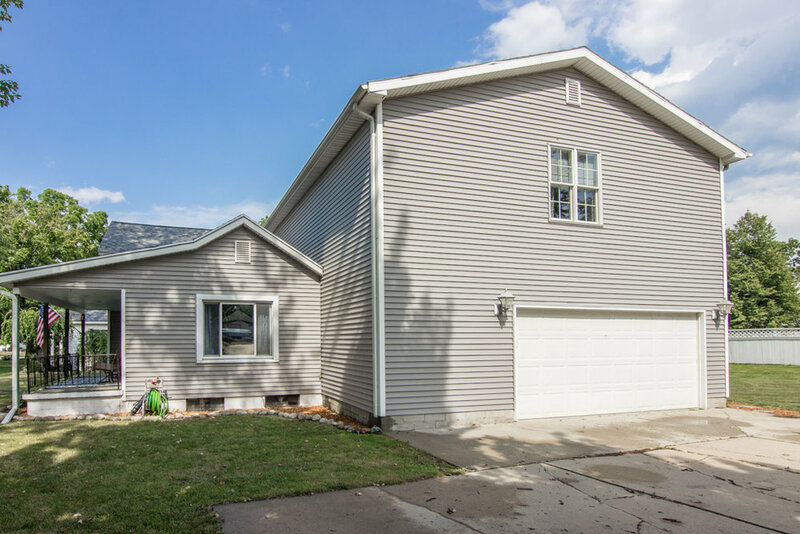 Newer oversized garage with bonus master suite or extra family room above.